"I'm an actor, not a star. Stars are people who live in Hollywood and have heart-shaped swimming pools." - Al Pacino. "Somebody said to me, 'But the Beatles were anti-materialistic.' That's a huge myth. John and I literally used to sit down and say, 'Now, let's write a swimming pool.'" - Paul McCartney. 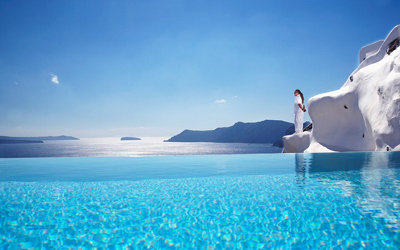 Pools that may be used by many people or by the general public are called public, while pools used exclusively by a few people or in a home are called private. 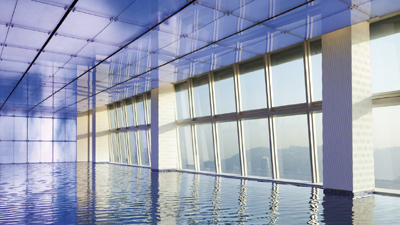 Many health clubs such as the YMCA, fitness centers and private clubs have public pools used mostly for exercise. 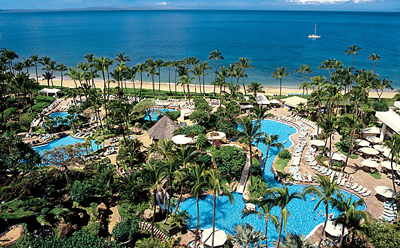 Many hotels have pools available for their guests. Educational facilities such as schools and universities occasionally have pools for swimming or physical education classes, or competitive athletics such as swim team. Hot tubs and spas are pools with hot water, used for relaxation or therapy, and are common in homes, hotels, clubs and massage parlors. 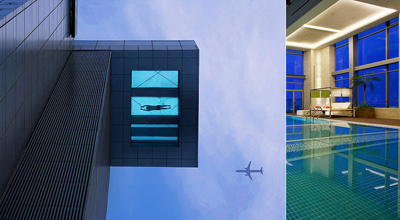 Swimming pools are also used for diving and other water sports, as well as for the training of lifeguards and astronauts. 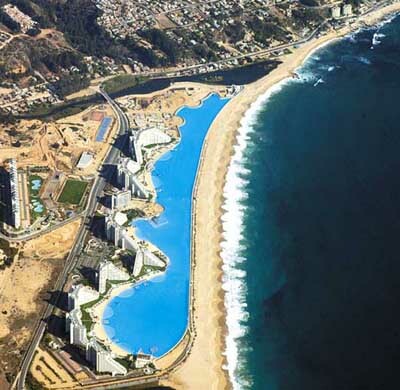 A photographic history of swimming pools - CNN style. aerial shots of German public swimming pools - "German photographer Stephan Zirwes started capturing public swimming pools from the air in 2015. 'They are very structured,' he says. 'The lanes, the diving platforms - I love the geometrical forms.' 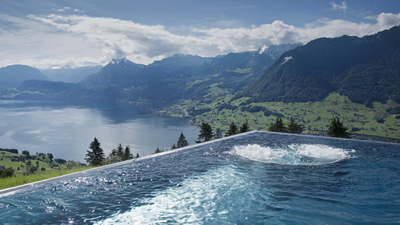 But he was not just captivated by the aesthetic qualities of the pools - it was also about what they represent." 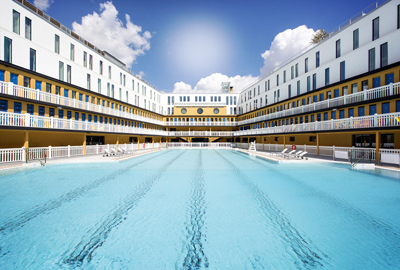 France’s art deco jewel is reborn to make an even bigger splash - "Millions have been to the converted pool in the depressed town of Roubaix since it opened as a museum. Now a major expansion secures its future." 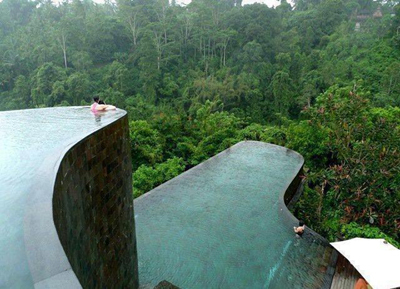 Incredible infinity pools around the world - The Telegraph. So How Much Urine Is Really in Public Pools? - The New York Times. 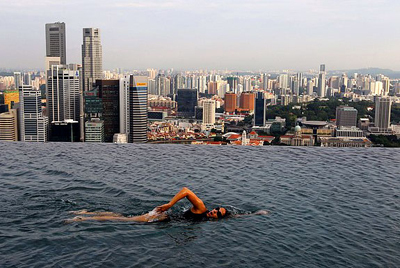 world's 50 most Instagrammable pools - The Telegraph. 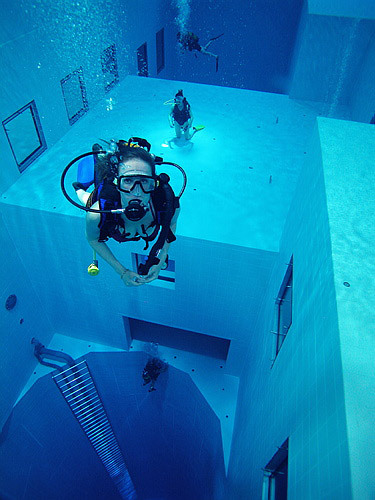 World's deepest pool to open in Poland - CNN travel. 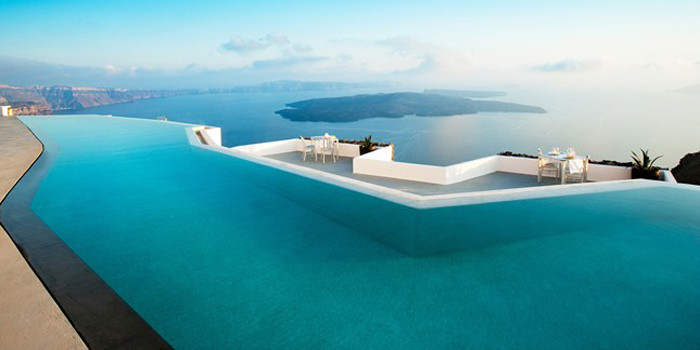 World's Most Mind-Blowing Hotel Pools - Far & Wide.